"We are thrilled that Rev. 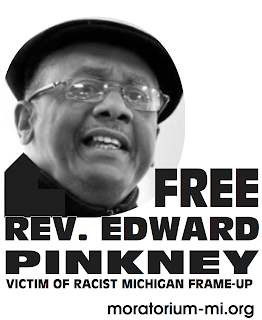 Edward Pinkney will be home with his family celebrating Christmas instead of sitting in prison for criticizing a judge," said Michigan ACLU Legal Director Michael J. Steinberg. "The court properly recognized that serious constitutional questions are raised when a minister is thrown in prison for predicting what God might do." In 2007, Rev. Pinkney was sentenced to probation for violating Michigan election law. But his probation was revoked and he was resentenced to 3-10 years in prison solely because of an article he wrote for a small Chicago newspaper. Quoting a passage from the Bible, Rev. Pinkney predicted that God would "curse" the judge unless he "hearken[ed] unto the voice of the Lord thy God to observe [and] to do all that is right." Rev. Pinkney also expressed his opinion in the article that the judge was racist, dumb, and corrupt. In an order issued yesterday, the Court of Appeals granted the ACLU motion and has asked the Berrien County Circuit Court to set the amount of bond. A date has not been set yet for a hearing to determine the bond amount, however, the ACLU will ask for the earliest date possible. The Court of Appeals is expected to decide the merits of Rev. 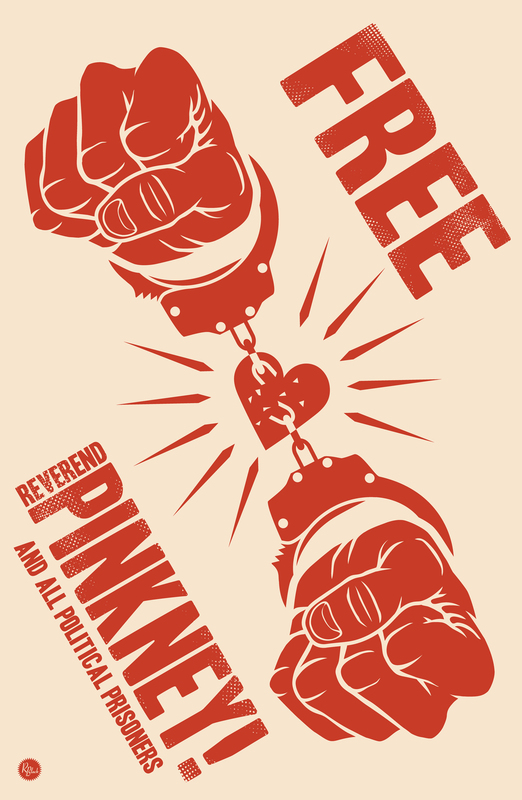 Pinkney's appeal in 2009. In addition to Steinberg, Rev. Pinkney is represented by ACLU Cooperating Attorneys James J. Walsh and Rebecca O'Reilly of the respected corporate law firm Bodman LLP.